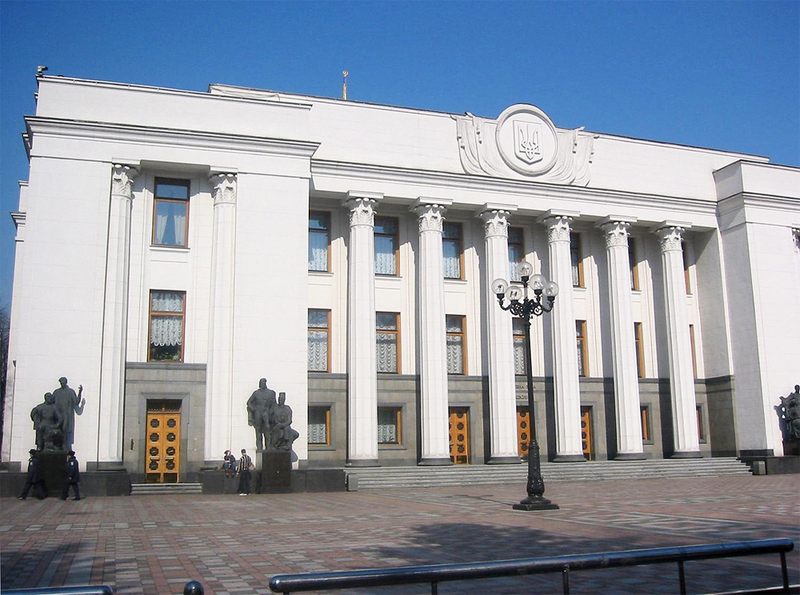 … February 16, the Ukrainian parliament deemed the performance of its government unsatisfactory with 247 votes, but only 194 parliamentarians voted for a no-confidence measure. The government did not fall … this strange vote may appear a victory for … Poroshenko, but it seems a Pyrrhic victory that may have broken the ruling coalition in parliament and brought Ukraine closer to early elections. * * * The IMF could not responsibly disburse any funds if Ukraine was about to get a new government that might not be committed to the IMF program. … the United States will provide a third loan guarantee of $1 billion … the European Union another … $650 million. Altogether, Ukraine would get credits of $4 billion …. The country badly needs that funding. * * * The main consequence of this political drama appears to be a weakening of Poroshenko’s authority for having unleashed this political crisis. It is difficult to see how he can repair the situation, and the default outcome is a government crisis followed by early parliamentary elections.